Rebecca is a Master Instructor & Assessor and established her fitness business in 1985 after previously representing her country in gymnastics. 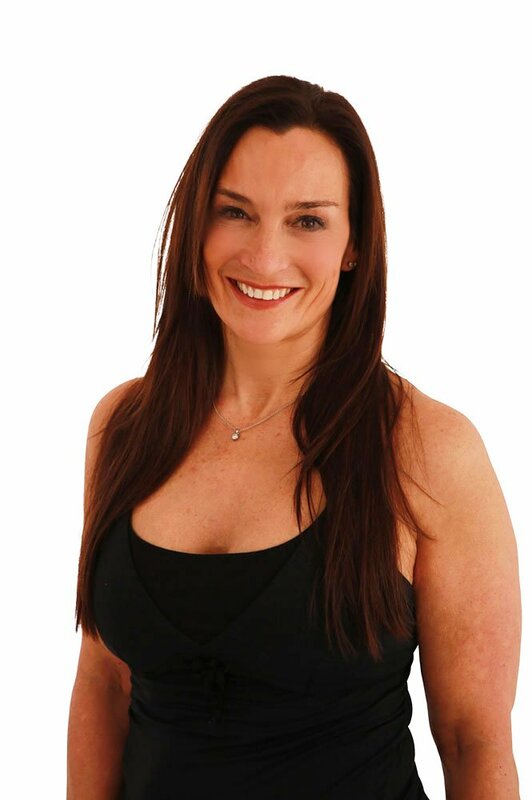 She is an internationally recognised figure in the fitness industry and has delivered training courses and master classes in Pilates and Barre Concept worldwide. Additionally, Rebecca is an expert in many styles of yoga, meditation and relaxation techniques. She has also worked as a TV presenter for various fitness channels.